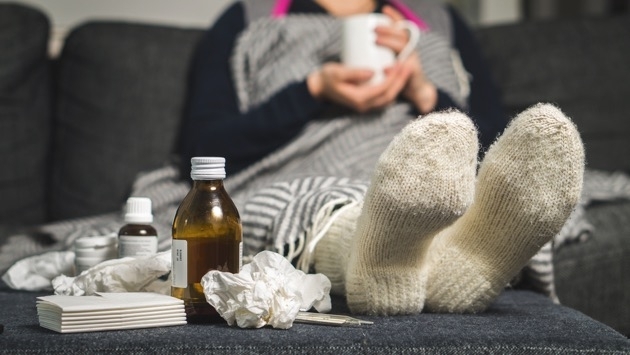 (ATLANTA) — For the first time ever, the Centers for Disease Control and Prevention has released data about flu cases in the midst of flu season. The CDC says, so far this flu season, between 6 and 7 million people have gotten sick, with 30 states reporting widespread flu activity. Despite those reported cases, hospitalizations remain relatively low. The CDC says between 69,000 and 84,000 people have been hospitalized due to the flu, and the overall hospitalization rate is about 9 per 100,000 cases. Compare that to the same time last year, and it was about 30 per 100,000 cases.